Don't miss out, register now. You asked, we listened. Due to popular demand CPLL is adding one more in-person registration session. Come be a part of this exciting season, the largest and most popular in years! Register online, 24 hours a day. Follow the link below. The Edmonton District 2 board is pleased to provide all Edmonton Little League coaches with the following free clinics. Please signup online by using the registration link below. Come learn from the pros. 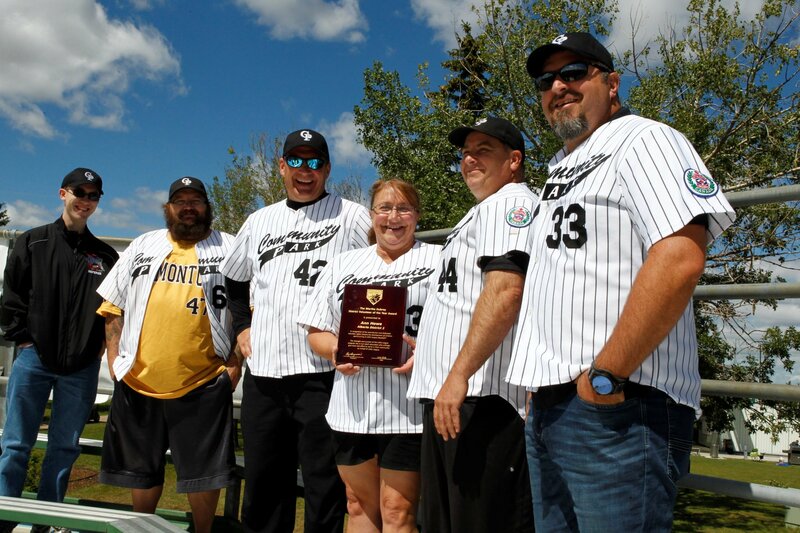 This annual clinic provided by our local Edmonton Prospects coaching staff offers invaluable practical information, drills and techniques for coaches at all levels, particularly for Minors, Majors, Juniors and Seniors. It specializes in pitching, hitting, fielding and base running. This apparel can be sized and seen at Stadium Sports Store (13008 – 82 St. NW) from Apr. 15 to Apr.21 during office hours. Please note the in-person store will be open on Apr 20 between 10 a.m. and 3 p.m. and you can try on sizes at that time as well. Please see the catalog for apparel and availability, some items are only available online and some are only available in-person. Baseball season is just around the corner and preparation for this exciting season starts now. East Park and Community Park Little League are teaming up to provide this valuable training at no additional cost to you. 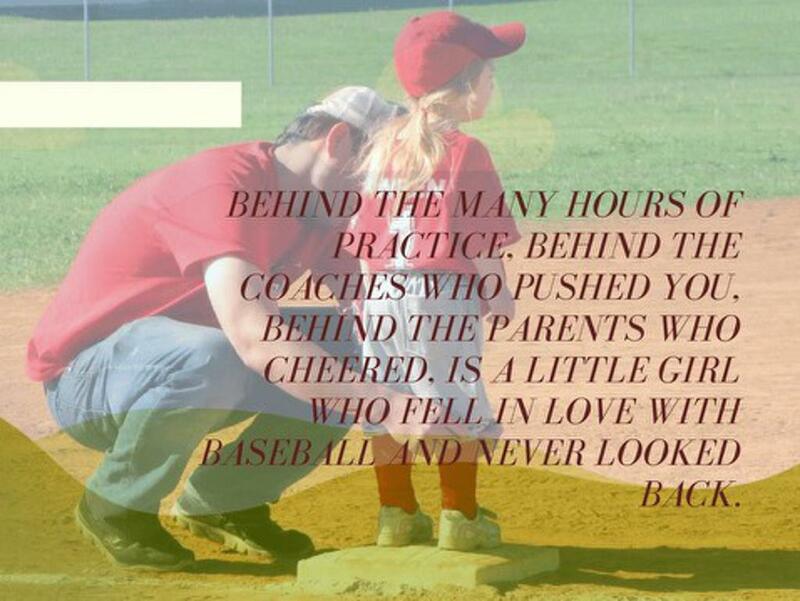 Are you a parent with a child that is undecided if baseball is for them? Come try it with no obligation. Required Equipment: Glove, protective cup, indoor shoes and comfortable cloths to exercise in. CPLL President Tully Lutz was on Global Morning News. Check out the video to see him discuss the upcoming season, including the grass roots girl’s baseball program, re-branding, and more. We are spearheading a grass roots ground up girls baseball program this year – starting at the T-ball and Rookie levels. If we have enough interest at higher levels – we will run with it. The idea is to foster and grow with the trend we are seeing in women’s baseball at all levels. Congratulations to Ann Howe recipient of this years Marthe Dubroy Memorial Award for Little League Canada Volunteer of the Year! You mean the world to us Ann, Thank You from the bottom of our hearts! CPLL is hosting a Special Meeting for discussion of the upcoming season and general information.